Brooklyn Ski Club: Personality Crisis 2-Year Anniversary w/ Team Robespierre, SHAPES & More. 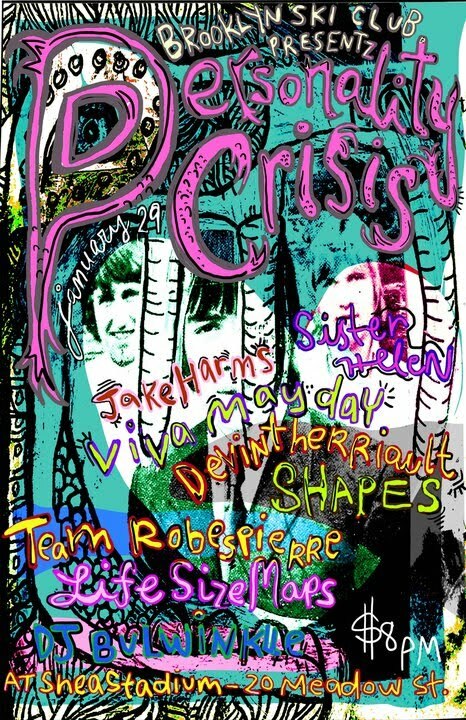 Personality Crisis 2-Year Anniversary w/ Team Robespierre, SHAPES & More. Personality Crisis is a rad DIY party that our friend Fanelli of SHAPES throws once a month at Shea Stadium. PC is celebrating 2 years of raging on Jan. 29th. 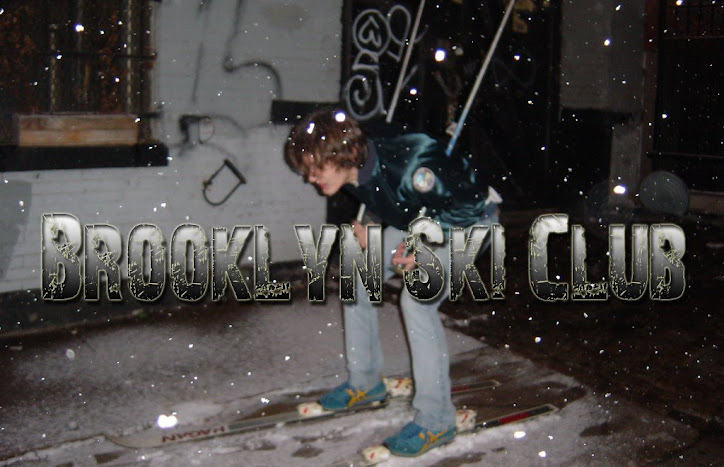 We kinda sorta helped out with the anniversary party and as such Brooklyn Ski Club is the presenting sponsor for the party! The always awesome Team Robespierre will be headlining the show. Check out the flyer for the rest of the lineup.